Maybe you read about experimental noiserock band YVETTE in Yes in my Neighborhood or IMPOSE? Please do not confuse them with yvette. Big difference. 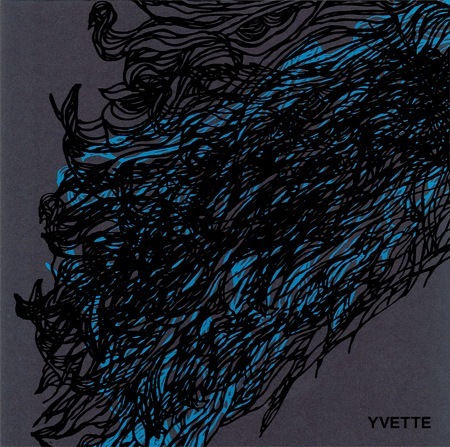 YVETTE has self-released a 4 song self-titled 7″ with hand screen printed (2 colors on outside cover, 1 color on inside). Here is one track from said 7″. Listen. You can pick up their 7″ at shows or @ their Big Cartel store.